Schizophrenia is a severe brain disorder in which reality is interpreted abnormally. This illness affects 1% of the worlds population. It involves a range of problems with thinking, behavior or emotions. Schizophrenia is usually caused by neurotransmitter complications or certain mutations in the nervous system. It is usually passed down by genetics, but it can come from pregnancy issues or things like abuse or drugs. 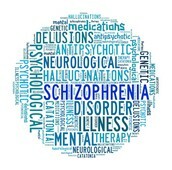 Signs of schizophrenia can be delusions, hallucinations, disorganized speech (indicating disorganized thinking,extremely disorganized behavior, catatonic behavior(which can ranges from a coma-like daze to bizarre, hyperactive behavior) and negative symptoms(which relate to reduced ability or lack of ability to function normally). When doctors think someone might have schizophrenia, they will study their mental status. Doctors will also run several tests like a complete blood test(CBC) or an image scan of the brain(MRI or CAT scan). There are many ways to treat schizophrenia. Though,all patients will require treatment and daily living support for the rest of their lives, even after symptoms subside.One form of treatment is drug therapy and a common medications are anti psychotic medications. These remedies affect brain neurotransmitters by changing levels of dopamine and serotonin in the brain. Many of these drugs have rare side effects. Reluctant patients will get injections until they are ready to take pills. There are many other therapies like individual therapy,family therapy,social skills therapy, or vocation therapies. A patient will get a treatment team including a psychologist, social worker, psychiatric nurse and a case manager. Symptoms of schizophrenia usually start around late 20s, and is very rare for symptoms to start in children,teens, and adults over 45. 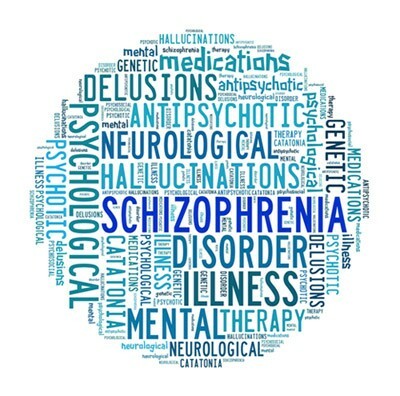 There are many side effects of schizophrenia, like hallucinations,disorganized thinking/speech,delusions,disorganized/abnormal motor behavior, and negative symptoms. Drugs and therapy will usually keep these symptoms at bay. When being tested for schizophrenia, doctors will also test for drug/alcohol addiction, because they are very similar. Also, teens or people in their early 20s might think that schizophrenia is just normal changes, for example if they start getting bad grades in school,change friends,have trouble sleeping,or being irritable or moody. Another illness that schizophrenia is often confused with is depression. 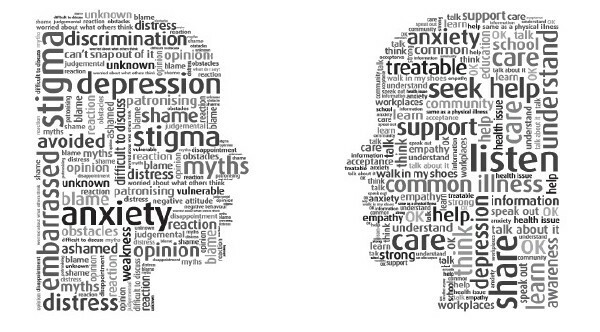 Many myths surround schizophrenia. One of them is that people with schizophrenia will never get better. This is far from true. Patients will need care and medications for the rest of their lives, but symptoms should go away and they will be able to lead a normal life. Another myth is that people with schizophrenia are dangerous. This myth spawned in movies and TV shows and is also not true. Schizophrenia is an illness that effects a person's brain and normal functions. Even though it can be hard to overcome, it can be done. 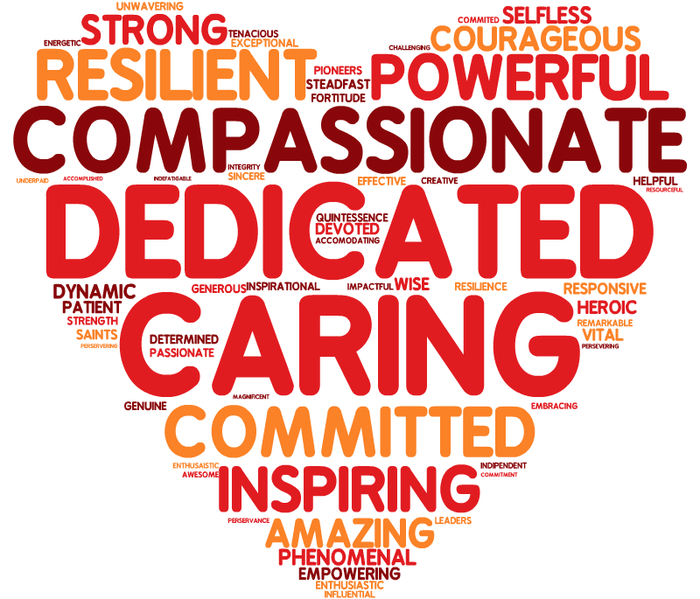 Though therapy and drugs can help, caring is the true best medicine and we should be giving it to every person who needs it.